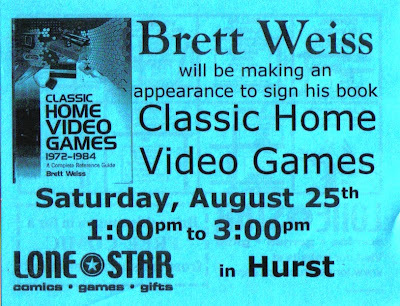 Brett was manager at the Hurst Lone Star years ago, and this Saturday he returns to sign copies of his book! I can't believe in know someone who is in a postion to give an autograph. Have fun Brett.